The Cryptozoologist of the Year 2016 is an individual who has dedicated his life to chronicling the scientific stories of cryptids and new animal discoveries. That person is Karl Shuker. Based on the body of Karl Shuker’s work, which includes writing 25 books as of 2016, this award is well-deserved. Karl Shuker is familiar to many readers – far beyond his books – through his blog, his published articles, and his television appearances. 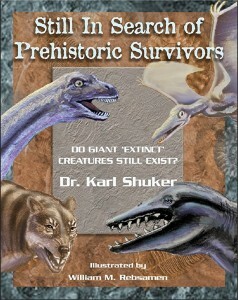 Karl Shuker’s books are major contributions, with his newest being a massive, grand addition to the literature on cryptozoology. At over 600 pages in length, with a word count of almost 260,000 and more than 300 color and black & white illustrations, the volume is an enormous expanded new edition of his original tome. 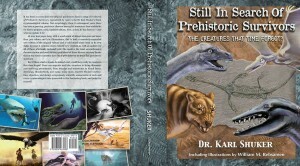 The new book is entitled Still in Search of Prehistoric Survivors: The Creatures That Time Forgot? Shuker has more to share with the cryptozoology community. This is a proper point along the way to congratulate him on how much he has done for the cryptozoology field thus far. 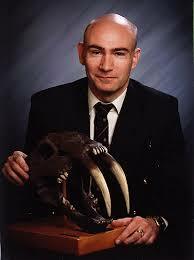 Karl Shuker (born 9 December 1959) is a British zoologist, cryptozoologist and author. 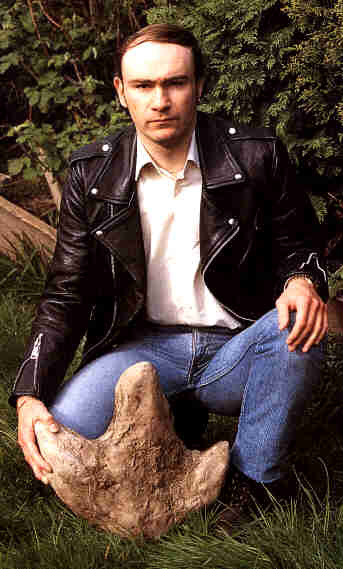 He currently lives in the Midlands, England, where he works as a zoological consultant and writer. A columnist in Fortean Times and contributor to various magazines, Shuker is also the editor-in-chief of the Journal of Cryptozoology, which began in November 2012. Shuker received a B.Sc. (Hons) in zoology from the University of Leeds and a PhD in zoology and comparative physiology from the University of Birmingham. He is a Scientific Fellow of the Zoological Society of London, a Fellow of the Royal Entomological Society, a consultant for the Centre for Fortean Zoology, and a member of the Society of Authors. Some of his larger works include Mystery Cats of the World (1989), The Lost Ark: New and Rediscovered Animals of the 20th Century(1993; expanded in 2002 as The New Zoo), and In Search of Prehistoric Survivors (1995), as well as two worldwide bestsellers – Dragons: A Natural History (1995; reissued in 2006), and The Unexplained (1996; reissued in 2002). Shuker also published Star Steeds and Other Dreams, a book of poetry which appeared in 2009. According to Jonathan Downes, there are a number of little-known cryptids to which Shuker was the first cryptozoologist to bring widespread public attention. These include the Sri Lankan horned jackal and Devil Bird, Gambo the Gambian sea serpent, Goodenough Island mystery bird, New Guinea ropen and devil pig or gazeka, Scottish earth hound, Indonesian veo and horned cat, New Caledonian du, Irish dobhar-chú, Shatt al Arab venomous mystery fish, Zanzibar makalala, Ethiopian death bird, Zululand kondlo, Arctic North American waheela, Kellas cat, Mongolian Death Worm, Hungarian reedwolf, Fujian blue or Maltese tiger as shown on the cover of Mysteries of Planet Earth (1999), Welsh cenaprugwirion, bigfin squid, St Helena sirenian, Timor Sea ground shark, and crowing crested cobra. Shuker pens two cryptozoological columns (“Alien Zoo” and “The Lost Ark”) in Fortean Times, …and he is the zoological consultant for Guinness World Records. In a 2012 interview, Shuker stated that three of the most important zoological discoveries of the twentieth century were the okapi, the coelacanth and the saola (or Vu Quang ox). 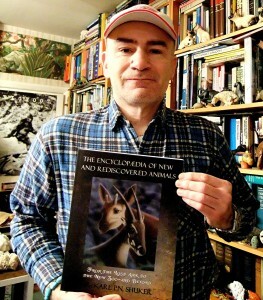 Shuker’s 2012 volume, The Encyclopaedia of New and Rediscovered Animals provides a detailed discussion of similar discoveries, including discoveries made as recently as 2011. Source. While not mentioned at Wikipedia, Karl Shuker is also on the Board of Advisors of the International Cryptozoology Museum. 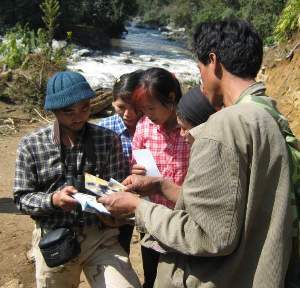 Karl Shuker’s books are serious discussions of the field of undiscovered and discovered animals. Also, Shuker is obvious in his enjoyment of the field. 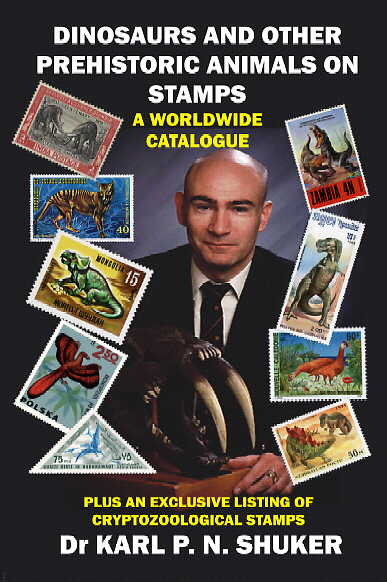 Take for example, Dinosaurs and Other Prehistoric Animals on Stamps: Plus An Exclusive Listing of Cryptozoological Stamps, published in 2008, which is an excellent and invaluable source on the topic. Your cryptozoology library is incomplete without many of Karl’s volumes, from his earliest to his most recent. Books authored by Karl Shuker, Ph. D.
Congratulations to Karl, as our Cryptozoologist of the Year 2016. 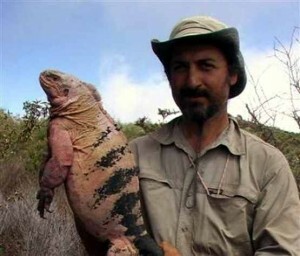 Recent Cryptozoologists of the Year. 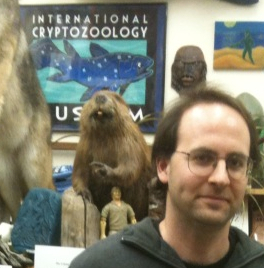 Cryptozoologist of 2015: Jeremy Efroymson. Jeremy Efroymson was bestowed the Golden Yeti for his quiet but steady support of serious cryptozoological pursuits. 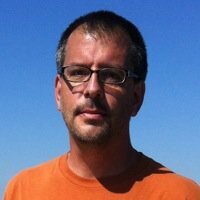 Jeremy and the Efroymson Family Foundation have awarded grants and funds since, at least, 2012, to such grantees as the Virtual Footprints Archive at Idaho State University, the Ohio Bigfoot Conference, and the International Cryptozoology Museum. 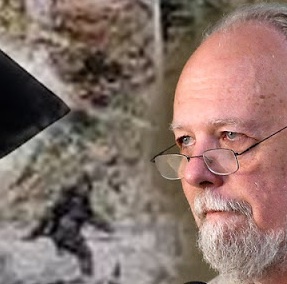 Bill Munns, a Hollywood makeup and special effects artist, gave a 2014 presentation in Yakima, “When Roger Met Patty,” and wrote a 2014 book, When Roger Met Patty, that were the culmination of his seven years of research on the Patterson-Gimlin film. 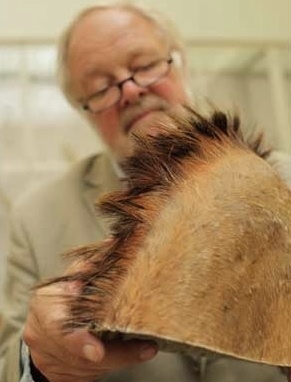 The Oxford University geneticist is to be congratulated for his project attempting to confirm or deny any DNA basis for new species from Almas, Bigfoot, and Yeti samples. 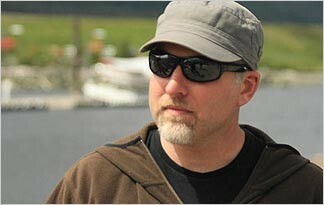 Barackman’s grounded role model membership of the cast of Finding Bigfoot made him an easy pick for 2012. Photo courtesty: Animal Planet. National Archives researcher Mark Murphy discovered papers detailing for the first time the United States government’s attention to the search for Yetis roaming the mountains of Nepal in the 1950s. Photo: Loren Coleman. 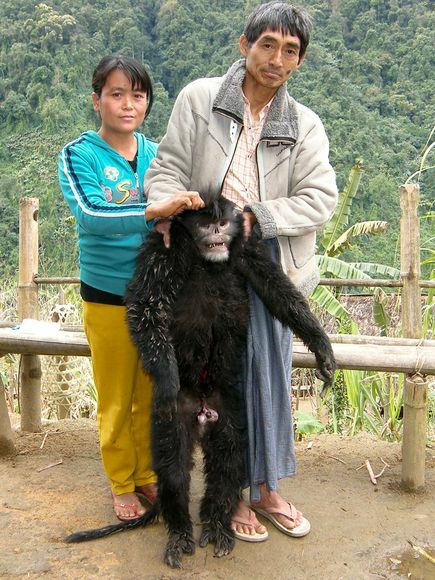 Ngwe Lwin asking local people for information about a little-known new primate species, the new Mae Hka snub-nosed monkey (Rhinopithecus strykeri), seen below, which he discovered. Photo: FFI. In 2008, after over five years of on-site work and confirming lab findings, doctorate candidate Andrea Marshall identified the giant manta ray as a distinctive new species, separate from the reef manta ray. 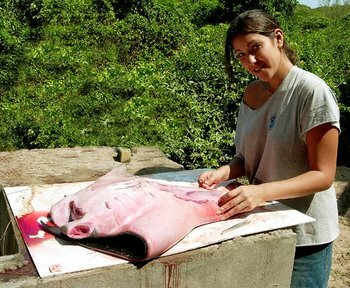 She may have also found evidence of a future new, third species of manta. 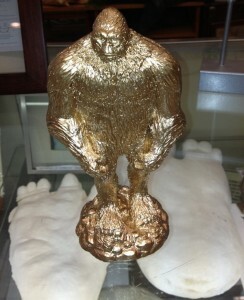 Cryptozoologists of the Year are awarded a Golden Yeti from the International Cryptozoology Museum. 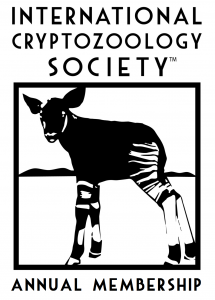 If you would like to be a Founding Member of the International Cryptozoology Society, founded in January 2016, you have until December 31, 2016, to join as a Founding Member and be immemorialized as such on a plaque in the International Cryptozoology Museum. Please click here for your membership choices.